The Linux Foundation project ‘Hyperledger’ has so far become a synonym of the emerging technology blockchain. With 10 projects under the umbrella, Hyperledger has been developing blockchain solutions across industries. 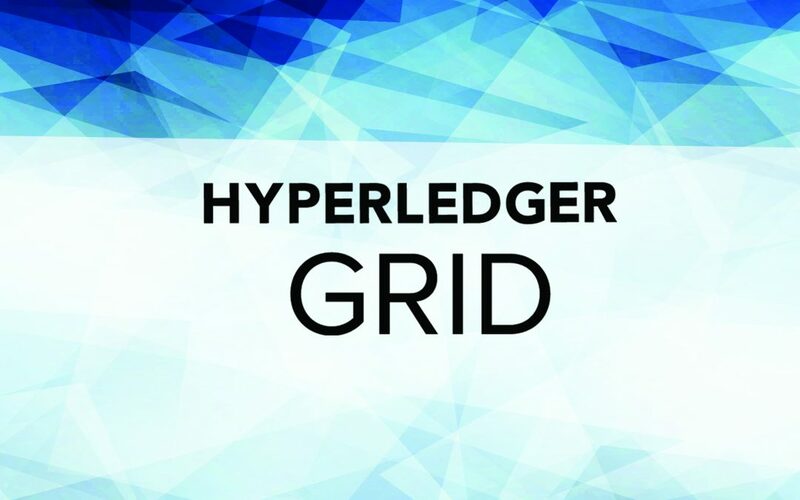 However, with their latest project – Hyperledger Grid, the company has shifted gears. 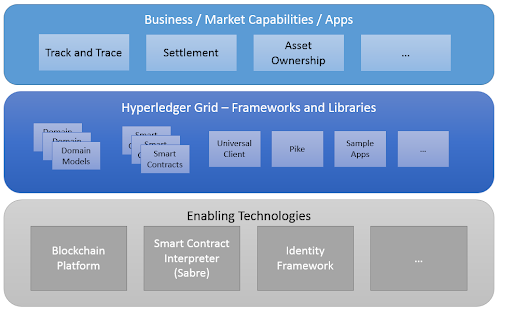 The Linux Foundation explains Hyperledger Grid as a modular framework. It is not a blockchain platform neither an application. The framework of Grid supports multiple technologies that work in sync. This allows application developers to customize components and develop solutions which are appropriate for their industry or market models. 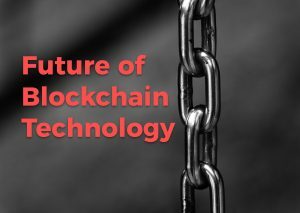 Grid is going to use blockchain as an underlying technology which it is going to borrow from his sibling, Sawtooth. Both Grid and Sawtooth have modular frameworks which can be used to build, deploy and run enterprise blockchains. 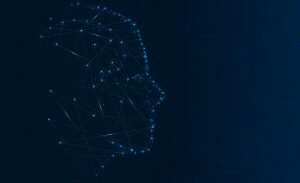 However, the focus of each of these project is different – while Sawtooth primarily focuses on DLT issues like consensus algorithms and smart contract execution; Grid will be focusing on resolving supply chain issues like tracking, tracing, and certifications. Why Hyperledger zeroed in on Supply Chain for Grid? 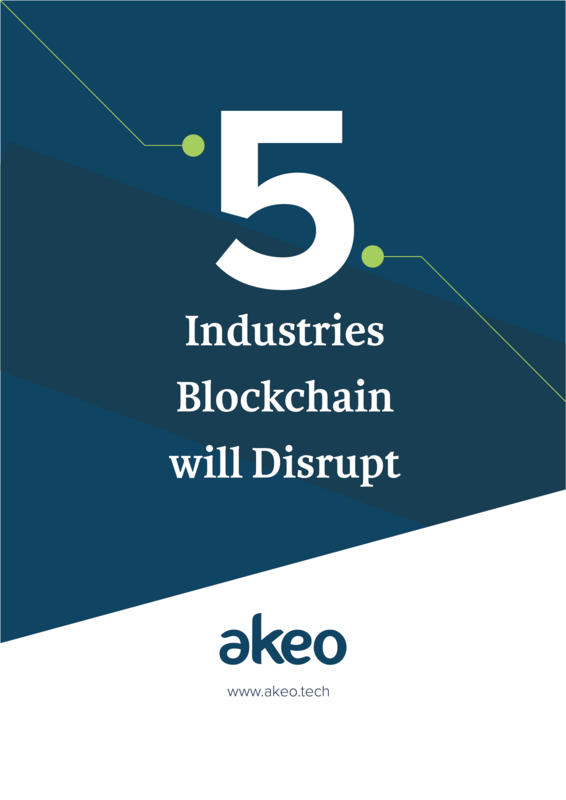 “Supply chain as an industry offers many possibilities to blockchain as an emerging technology to build many use cases. A shared platform such as Hyperledger’s can contribute and help in the implementation of these use cases. Hyperledger Grid will increase the development of decentralized solutions to cross-industry supply chain issues” – mentioned Linux Foundation earlier this week. With globalization, the supply chain industry has been witnessing tremendous growth. Gartner reports, the industry will exceed $19 billion by 2021. It didn’t come as a surprise that the Linux Foundation with Hyperledger is eyeing supply chain industry to build Dapps and to accumulate the massive potential. Nestle, Walmart, Ford, LG Chem, and Huayou Cobalt are some big names who have adopted blockchain- the distributed ledger technology to resolve the age-old issues these industries are facing. In the beginning, Grid model work is going to be based on the GS1/GTIN standards. However, as the Linux Foundation is known to be an open source platform, they are open for contributions. The models can be created on Open Data Initiative or on industry models like Identification of Medicinal Products (IDMP). In simple terms – With Grid, a smart contract can be implemented which will trace the supply of drugs and let the drug company, shipper and buy know, where the shipment is in real-time. Cargill and Intel along with Bitwise IO are the initial contributors of the Grid initiative. Linux Foundation, however, mentions that several other companies have shown interest in the project and wants to contribute to further development.